This is something I've been meaning to do for years! Since I got started on YouTube I've wanted to begin releasing clipart; it's a way for me to continue to share the art that I make. And now, if you're supporting me on Patreon (all content I release there is available for a $2 monthly donation) you have access to all my clipart packs! 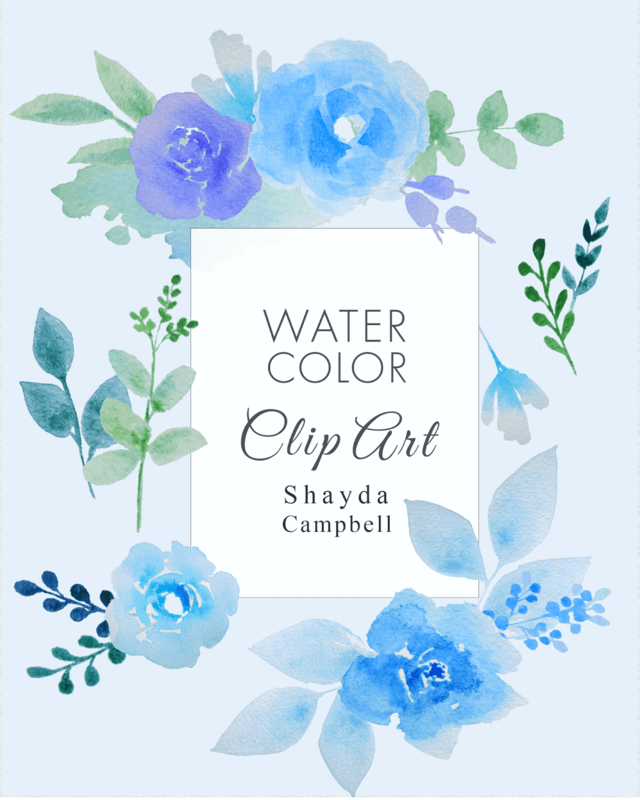 The first watercolor pack has just been released and it contains these lovely blue-toned florals. I love seeing my art come off the page and find new life online. 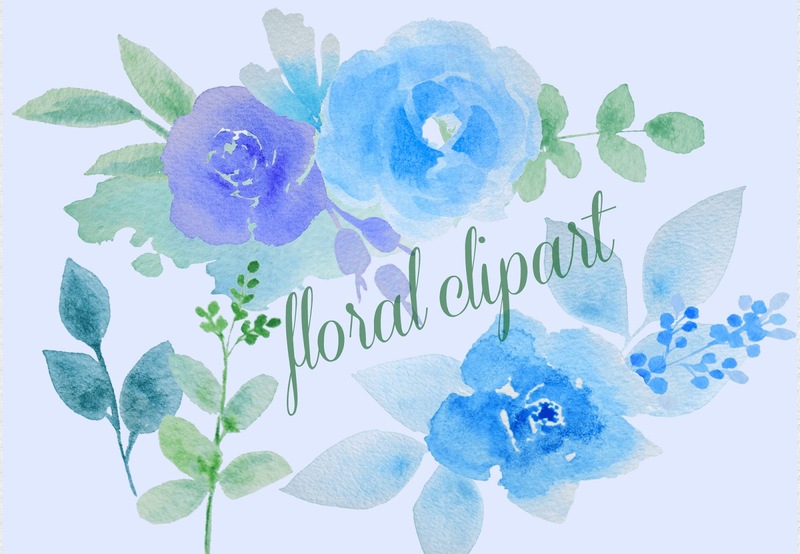 You are free to use these florals anyway you like! Place them on your website, blog or e-invites. The zip-file contains 19 PNGs, so you can use each flower, leaf or branch on its own or you can group them together to make sweet floral motifs like the ones you see here. Check out my Patreon site now! And be sure to download last week's 'Coffee Shop Shelfie' printable illustration and clipart pack, as well as my junk food clipart! Thank you so much for your support. Goldclub Slot Fun services at the player to pay attention. Goldclub Slot Gambling is a player who is interested in playing gambling games online casino. Online Poker Roulette Thirteen Online Roulette Online dice, bouncing games, bounce games, slot games and many other sports betting games are live betting. The online casino we have to leave it. Many gamblers who come to play our gambling games get a lot of money. Because our game is a simple gambling game. But the player has a notebook, iPhone, iPad and other devices. The player can then play online casino games with us. And our gambling games that allow the player to enjoy our online gambling games 24 hours a day, according to the player you want to do it. It is a dietary supplement which may control the blood sugar level and keep it in the healthy range.